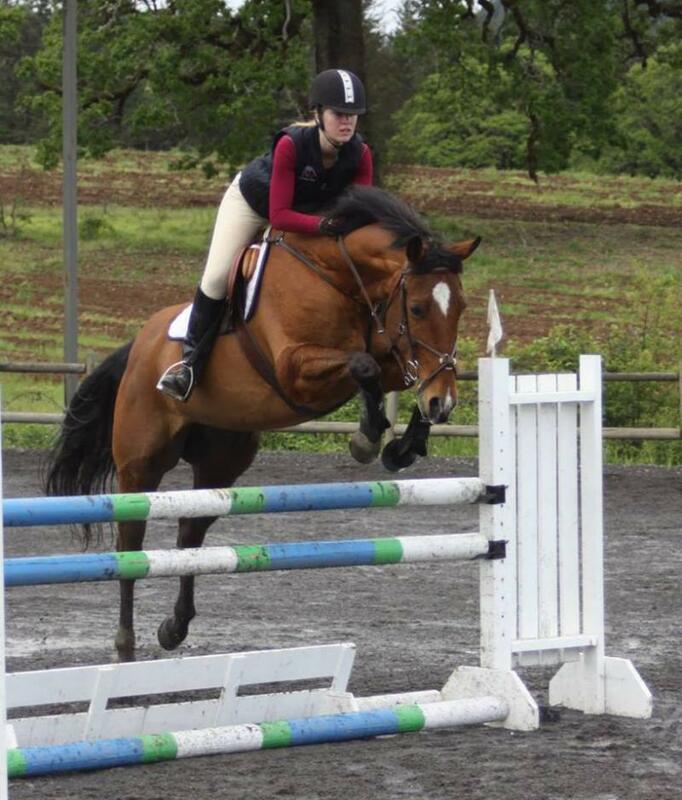 From conditioning and in hand showing (conformation) to taking a schooled jumper to greater heights. Most horses that come to this barn are either ready to start under saddle or to continue their education as a riding horse. We do not use unusual gimmicks or devices to get the horse to submit. We use good horsemanship to achieve our goal of happy submission. As part of the training program, the owners are encouraged to watch, ask questions, and even participate. Part of the full training process offers the owner lessons so when the horse is finished with the training, the owner is capable of understanding what the horse has learned and how to communicate it clearly. 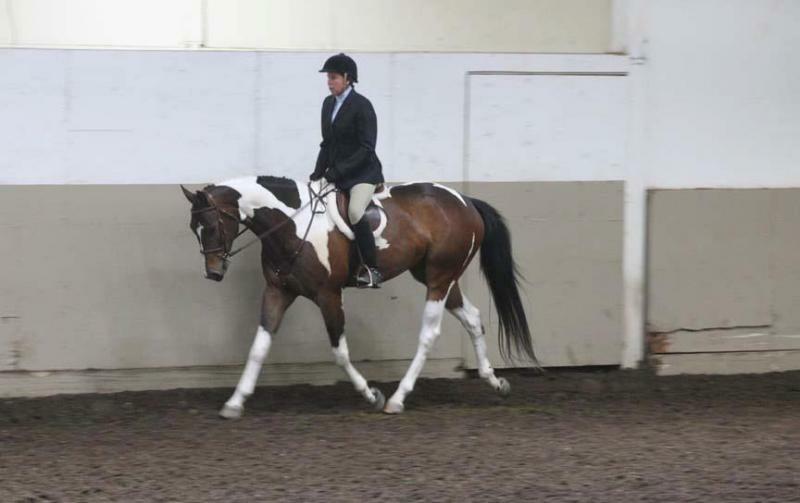 Partial Training is the same as full care but the horse is only ridden 3 times a week. With full care board. Whitewind Farm has been owned by the White family and has been at the same location in Silverton for 30+ years. It is situated in the middle of the beautiful Willamette Valley about 10 miles Northeast of Salem, OR. The Farm is easy to get to from Salem and/or I-5. "If someone wants to learn how to ride and also learn all they can about horses and horsemanship, I can’t think of anybody more qualified for the job than Nancy White."